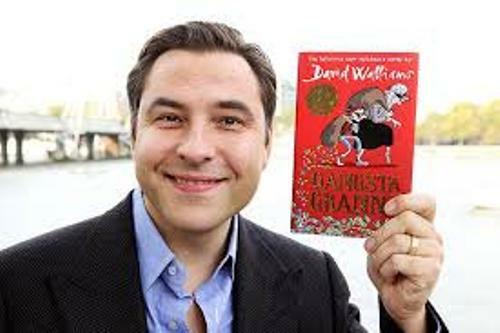 Find out the interesting Facts about David Walliams in the below post. 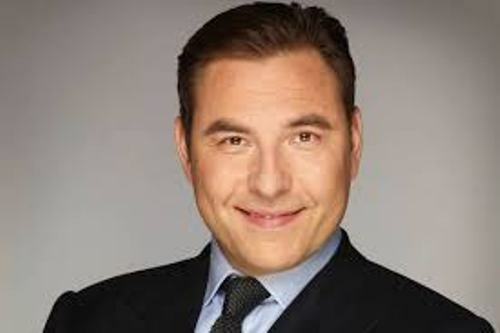 Walliams is known as a TV presenter, actor, author, comedian, activist and presenter. This English man presents Little Britain, Rock Profile and Come Fly with Me along with Matt Lucas on BBC One. He was born on 20th August 1971. His full name is David Edward Williams. People recognize him as David Walliams. He has been appointed as a judge in Britain’s Got Talent since 2012. The show is aired on ITV. 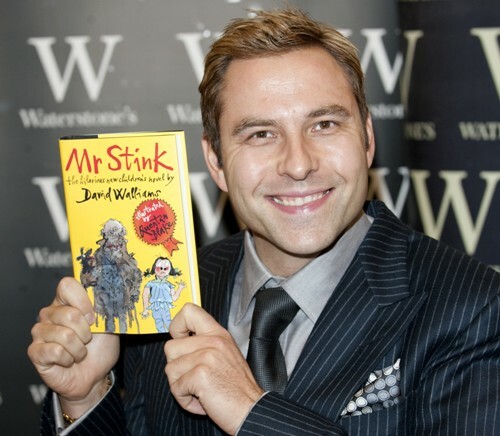 Walliams is also an actor and author. Big School was a sitcom aired in BBC One. In the two series of the sitcom, Walliams became a writer and actor. His role is as Keith Church, a chemistry teacher. Partners in Crime is made based on Agatha’s Christie novels, Tommy and Tuppence. Walliams also took a part in the series. He became Tommy Beresford in 2015. Walliams also wrote children’s books. He is very successful because the sale of his books reaches 12.5 million copies. Due to their popularity, the books have been translated in various languages. Get facts about David Tennant here. Many people compare his writing style with Roald Dahl. Walliams was raised in Banstead, Surrey even though he was born in Merton, London. His mother was a lab technician named Kathleen. His father was a London Transport engineer, Peter Williams. Walliams was enrolled to Collingwood Boys’ School in Wallington. Robert Shearman was a contemporary of Walliams when both were at schools. Check facts about Daniel Craig here. 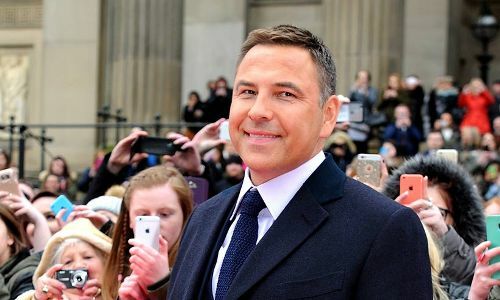 Walliams was educated at University of Bristol from 1989 until 1992. In 1992, he was given a B.A. for Drama. Walliams met Matt Lucas when he had a performance with National Youth Theatre in 1990. He became a member of the actors’ union Equity and changed his name to Walliams. There was a member named David Williams. Do you have any opinion on facts about David Walliams?